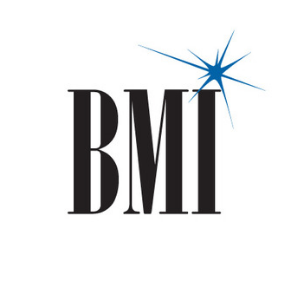 Short Business Description: BMI was founded in 1939 by forward-thinkers who wanted to represent songwriters in emerging genres, like jazz, blues and country, and protect the public performances of their music. 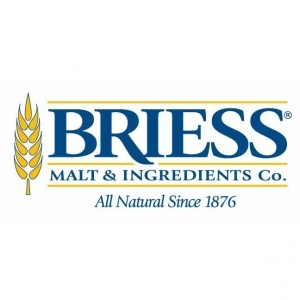 Operating on a non-profit-making basis, BMI is now the largest music rights organization in the U.S.
Short Business Description: Briess Malt & Ingredients Co. is a recognized leader in developing and producing handcrafted specialty malts for the American Craft Beer industry. Short Business Description: We are fully committed to providing the craft beverage industry a wide range of high quality ingredients, excellent service and competitive pricing. Short Business Description: Hopsteiner is one of the largest hop growing, trading, breeding and processing firms in the world. We seek to continuously develop and improve the science and technology for growing, processing and distributing hops. 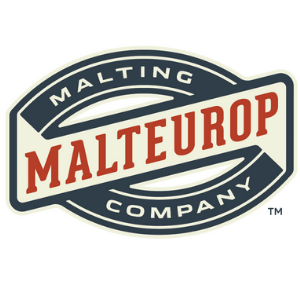 Short Business Description: Malteurop Malting Co is a 100% farmer-owned collective of craftsmen devoted to making exceptional malt. 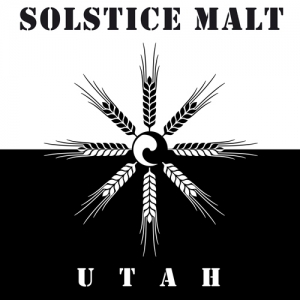 We’re proud to offer the highest quality North American and European grown malts made with over 100 years of expertise and a passion for crafting the finest malt from field to flavor. Short Business Description: Mill 95 brings brewers and hop farmers together so that they can create drinkable works of art. 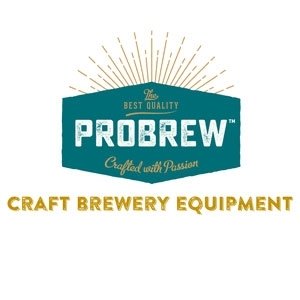 Short Business Description: ProBrew designs, engineers, manufactures, and supplies professional brewing and packaging equipment to the craft beer industry. Short Business Description: Offering insurance programs that are specifically tailored to insure craft breweries, including tasting rooms, brewpubs or restaurants. 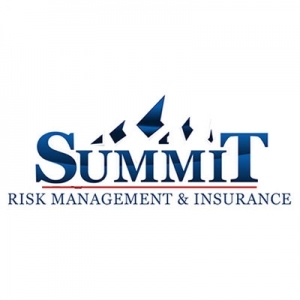 They also assist clients by implementing safety programs, improving human resources operations, business risk analysis, and maintaining OSHA compliance. 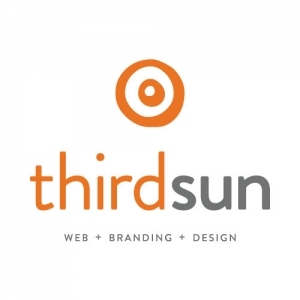 Short Business Description: Third Sun provides branding, design and website services.